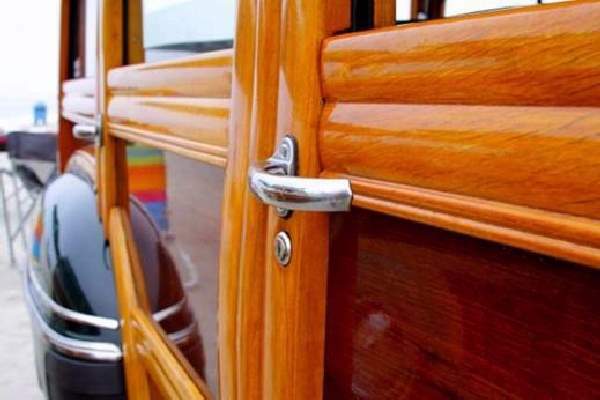 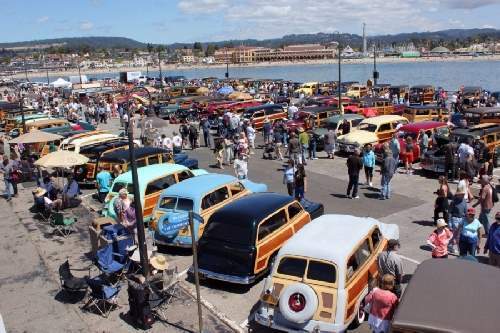 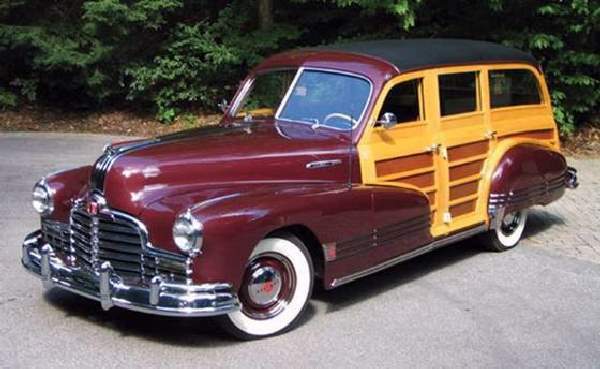 ShangralaFamilyFun.com - Shangrala's Classic Woodies! 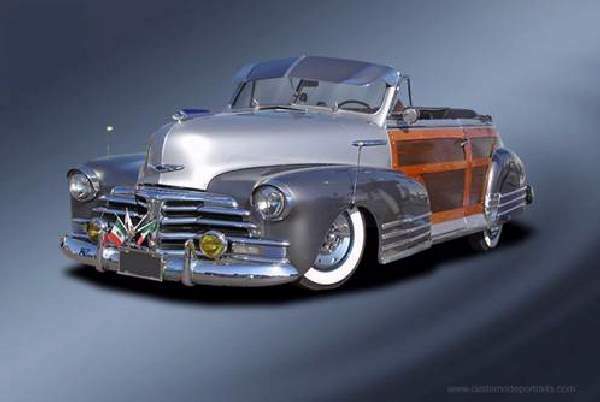 you needed a good carpenter more than a mechanic. 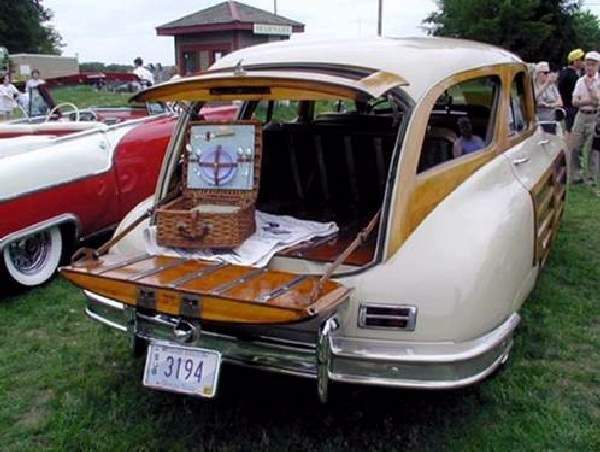 These were the days of motor vehicles, not cars! 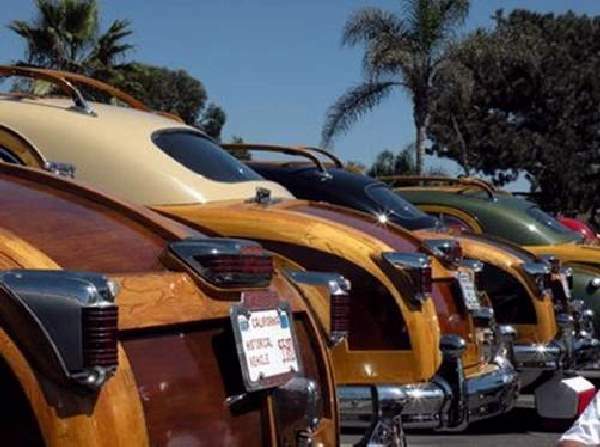 Back in the days when cars had style! 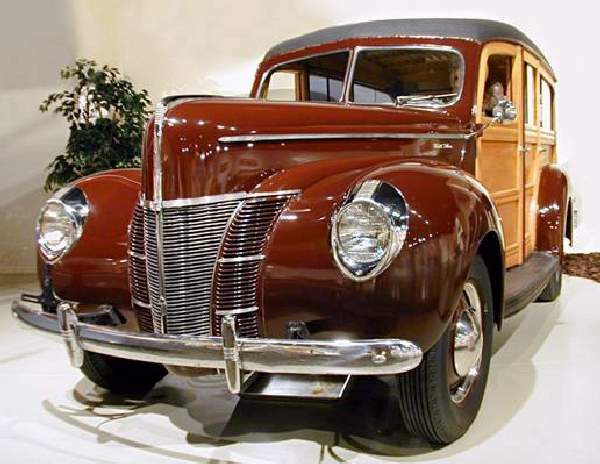 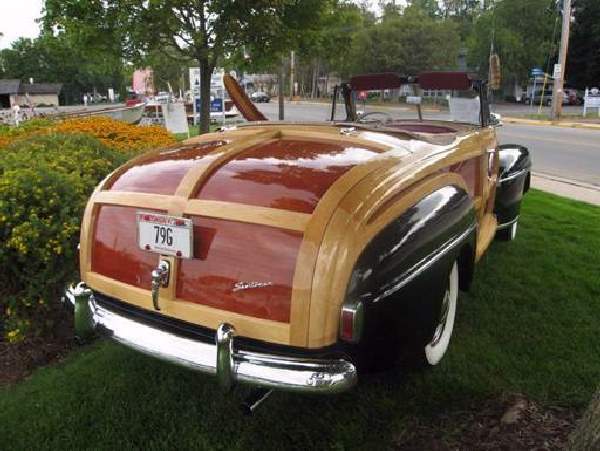 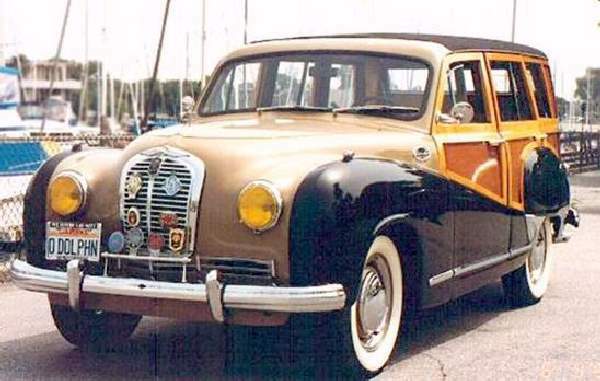 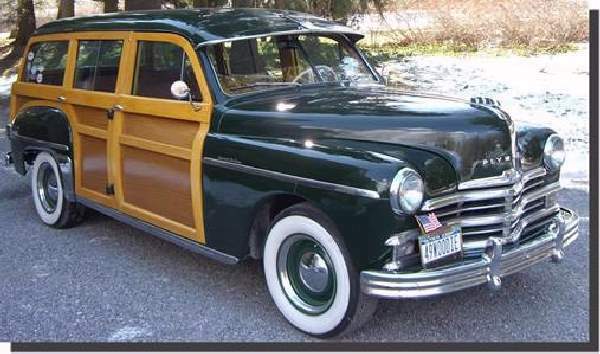 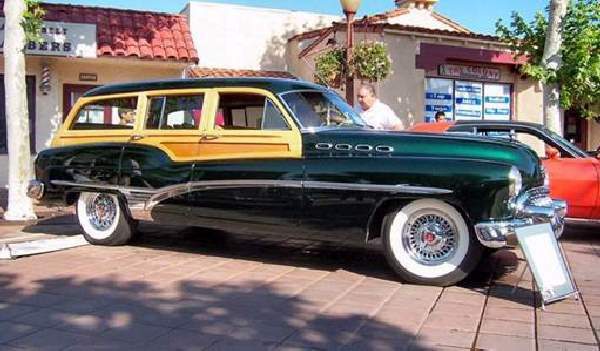 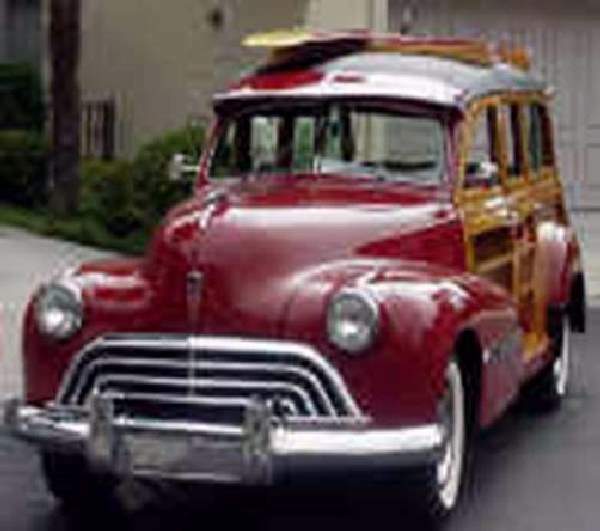 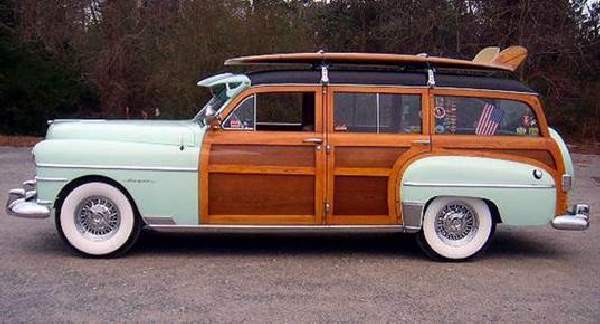 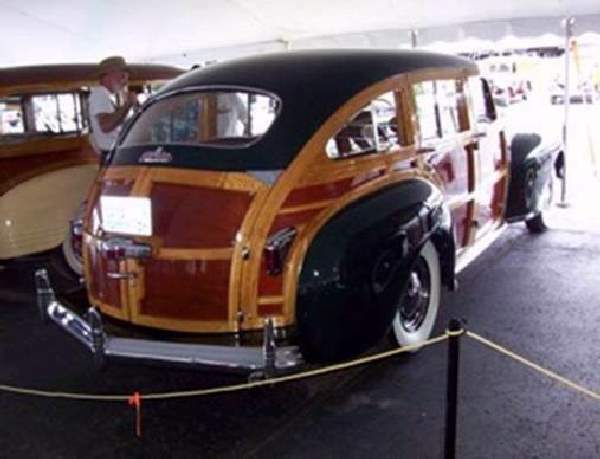 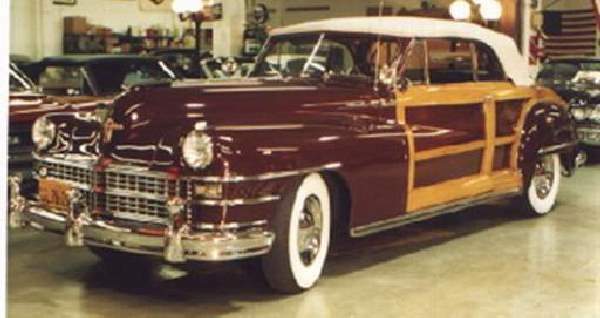 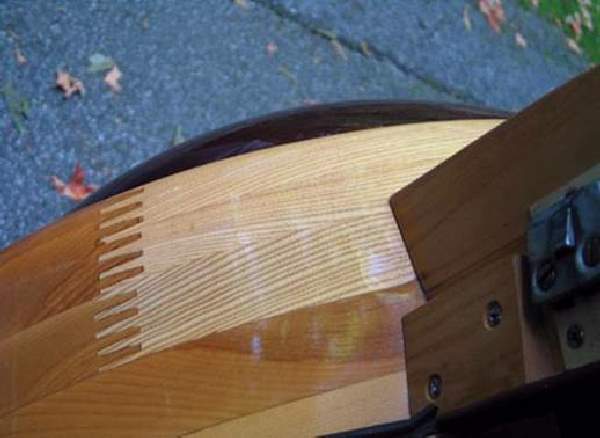 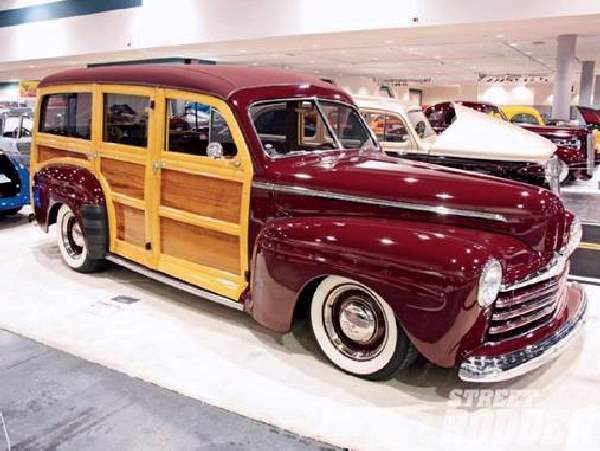 Can you identify this Woodie?